What a lovely picture!!! My best wishes to you also! 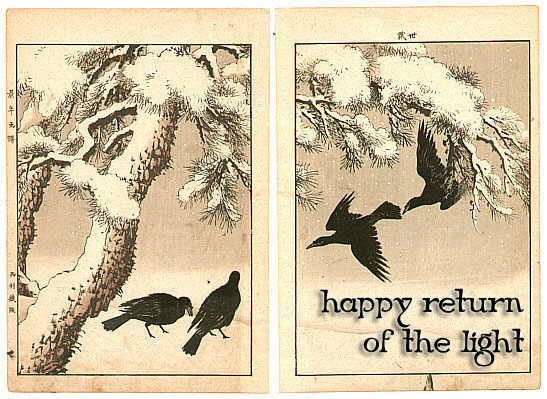 Happy Return of the Light to you too. sweet friends. thank you dears. Thanks for the last year's posts!